Hi again boys and girls! 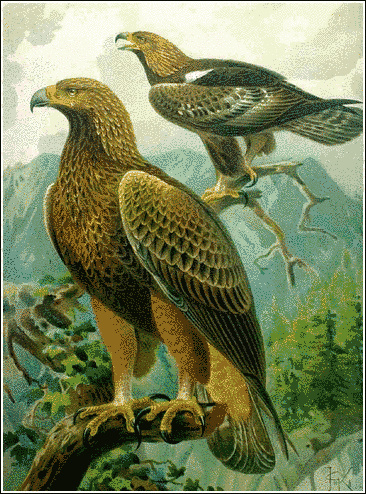 It’s me, the Golden Eagle. In case your wondered my nest is in sunny Florida! I think there are close to 400 different species just in this state! Hey, have you started to keep your journal yet? Write done the birds you see, what the birds are doing, what time of day that you see the birds, and anything that might be out of the ordinary! This Bible and bird journey should get very interesting! This whole wide earth was at one time, in the past, covered with water! Now that is really not hard to believe. Even today, the earth is covered with water, about 70% of the Earth’s surface is covered with the stuff! In our Solar System we are the only WATER PLANET! Every mountain was at one point covered with water. Scientists have even found sea shells on the top of Mt Everest! Your average Scientist thinks that Noah’s flood is just a myth, and that the surface of Mars was shaped by a flood! The truth of the Bible teaches us that the surface of the Earth was shaped by water! The Grand Canyon of the United States was carved out by a lot of water in a little bit of time. Of course the evolutionists say that the Grand Canyon was formed over millions of years by a little bit of water, the Colorado River. On the wings of a snow white dove! 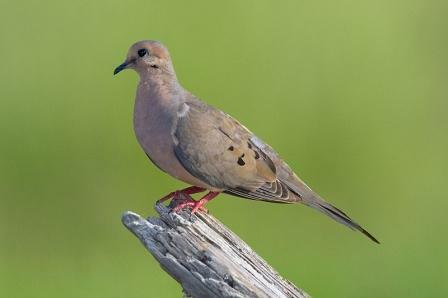 The DOVE is a beautiful bird. It flies ever so gently with the color of a white snowflake. 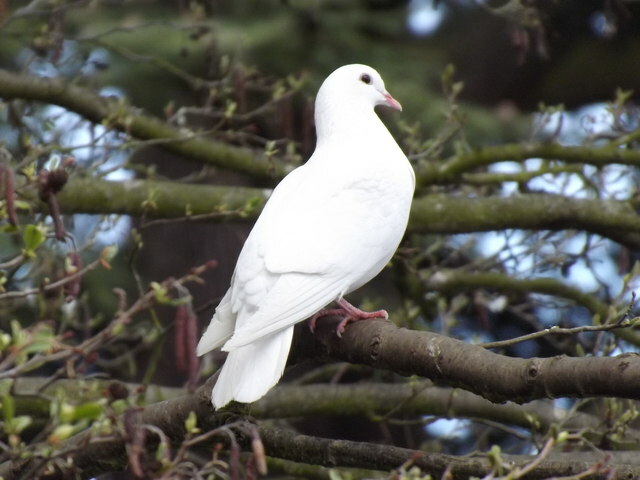 Sometimes even people today liken the Holy Spirit of God to the dove. White in holiness and purity, flying here and there, the Holy Spirit whispers to our minds and to our hearts that JESUS is indeed the Son of God, Heaven is real, the Bible is true, and after death there is something more in God’s wonderful purpose for you and me! Hey kids! Start reading at least one chapter in the Bible each and every day! And don’t forget to join the ranks of the birders of the world! Until next time, this is the Golden Eagle soaring away into the sunset and my next meal! See Ya!!! This entry was posted in Golden Eagle, Kid's Corner and tagged Christian, Creation, Dove, Journal, Noah, Noah's Flood. Bookmark the permalink.